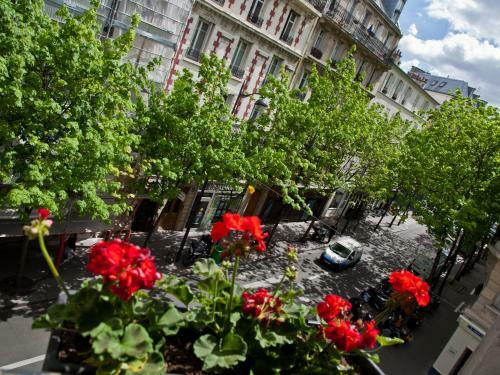 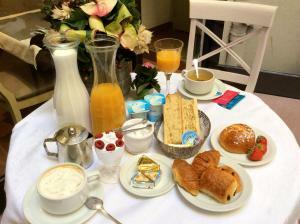 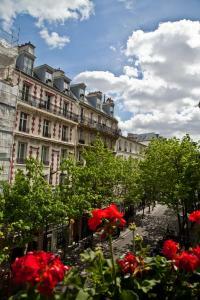 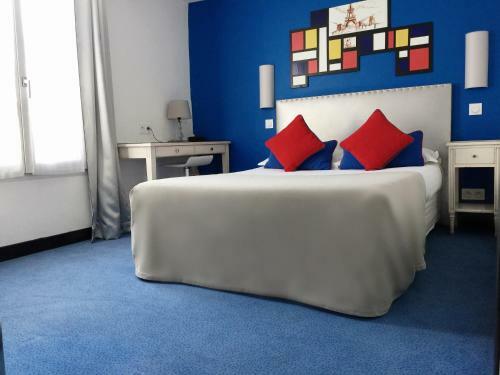 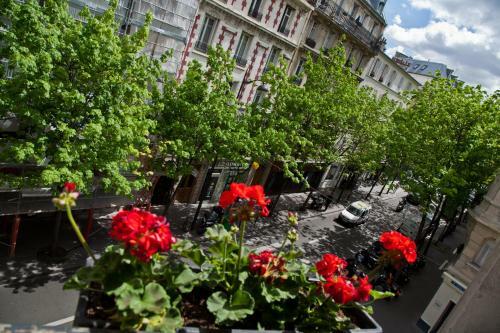 In the heart of Paris, convenient for both business and leisure trips, the hotel is located near Montmartre and its famous and lovely community life and near the French capital’s well-known department stores (Les Galleries Lafayette and Le Printemps). 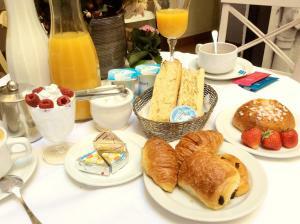 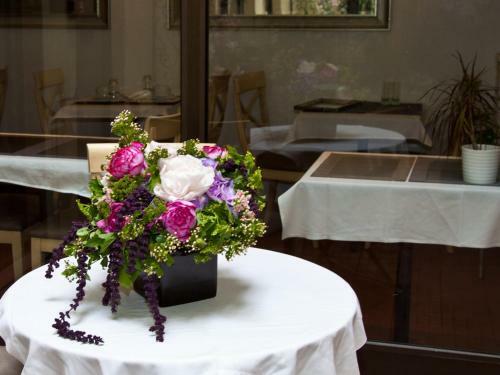 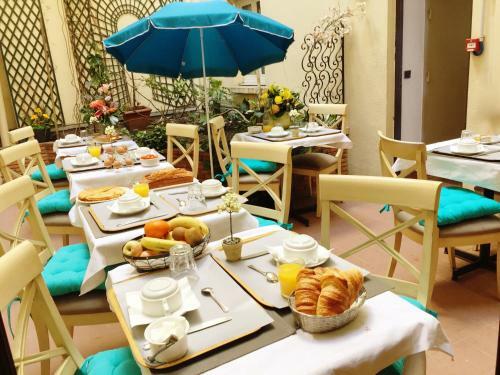 Hôtel Du Mont Dore is open 24 hours a day and features a flowery courtyard. 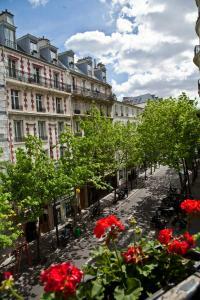 Near the hotel you will find numerous parking facilities. 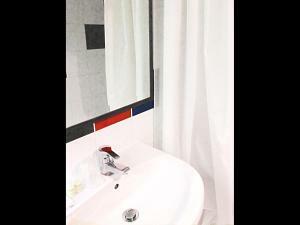 Satellite TV is provided in this room. 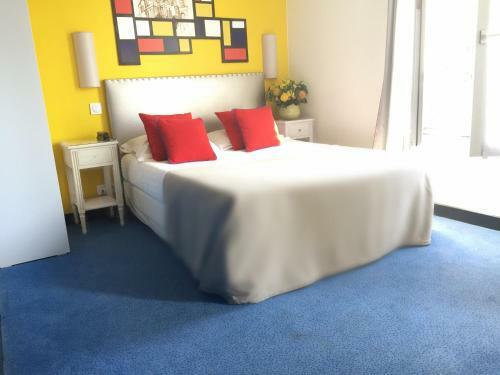 Rate: € 49.60 ... € 155.00; select dates below to get current rates. This room features a TV with satellite channels, a desk and a telephone. 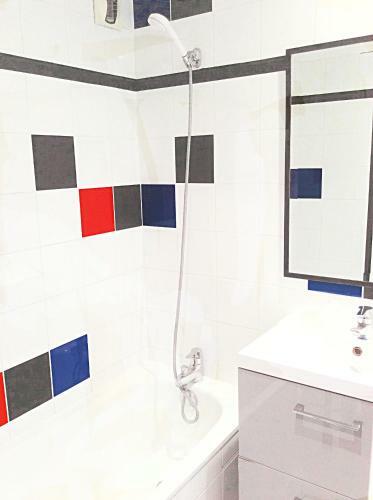 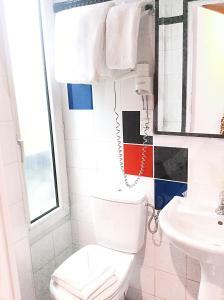 The en suite bathroom is complete with a hairdryer. Rate: € 53.60 ... € 165.00; select dates below to get current rates. 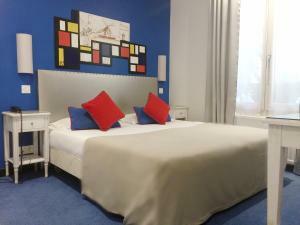 Rate: € 53.60 ... € 185.00; select dates below to get current rates. 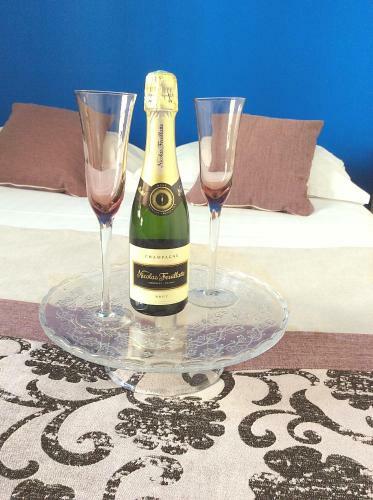 Rate: € 99.20 ... € 290.00; select dates below to get current rates. Rate: € 56.80 ... € 175.00; select dates below to get current rates.